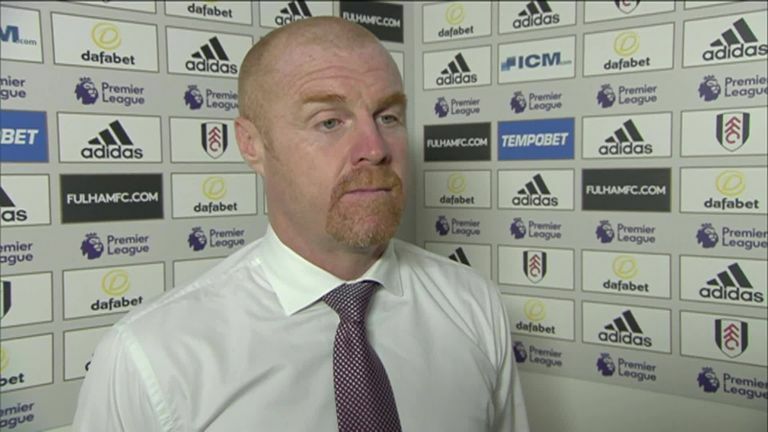 Sean Dyche says Burnley must return to winning ways if they are to continue this "special time in the club's history", ahead of Thursday's Europa League qualifier against Olympiacos. Burnley welcome their Greek opponents to Turf Moor knowing they will need to score at least twice to reach the draw for the Europa League group stages after losing 3-1 at the Karaiskakis Stadium last Thursday. However, Dyche's side enter Thursday's game in a poor run of form - having won only two of their nine games this season. 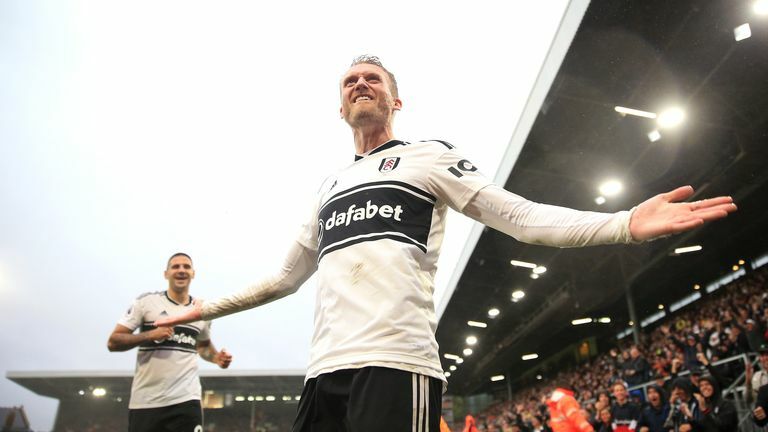 With their European fate in the balance and the prospect of a visit from Manchester United on Sunday, this could be the biggest week in the club's history, but Dyche wants his side to focus on the results. "I think it is a special time in the club's history," said Dyche. "I think it's a time to be enjoyed, but the best way of enjoying it is to win games and that's our main priority. "The best time of a club's history and the memory of it will be from success. "Our challenge is to win football matches and we've had a mixed start so it's important on the Europa League side of things - obviously it's a different challenge - and in the league that we get back to winning ways. That's the main thing. "But behind all of that, I agree, you can only reference your own time at a club or a manager's time at a club. I've been here five-and-a-half years and in those five-and-a-half years from where it was to where it is now is a massive, massive different situation. "I think all of the Burnley fans see and respect that. But like me and like the team they're hungry to make sure we continue these good days." Dyche admits Olympiacos have the advantage heading into Thursday's game but, with the help of the home support, he believes his side can progress. Asked how big the task ahead was, Dyche responded: "Certainly a decent-sized one.